BRATISLAVA -- Slovakia's government approved a tax break worth 19 million euros ($20.66 million) for PSA Group as part of the automaker's plans to invest 165 million euros to expand its factory in the west of the country. PSA will invest the amount in the next five years and add 420 new workers to its more than 4,000-strong workforce by the end of 2018, according to a document published Wednesday on the government's website. The factory builds the Citroen C3 Picasso and Peugeot 208 cars, according to Automotive News Europe's European car assembly plant map. PSA said in January it expected to raise output to 350,000 units this year, from 315,050 in 2016. 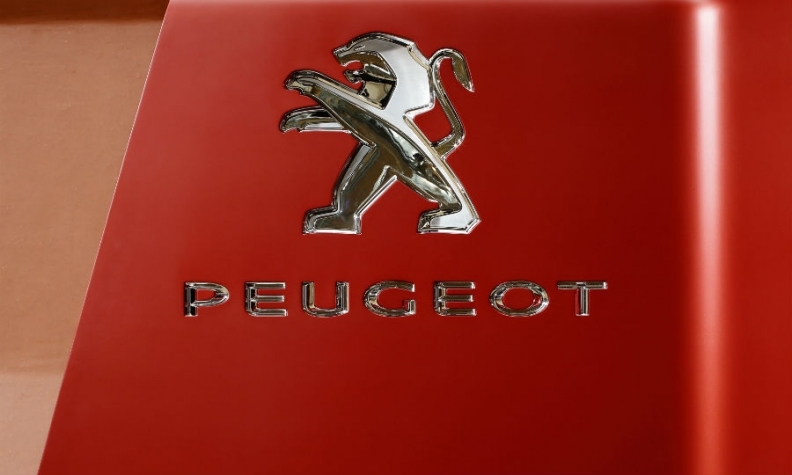 PSA is one of the central European country's three carmakers, along with Volkswagen Group and Kia. They have a combined annual output of more than 1 million vehicles. Jaguar Land Rover's plant is expected to come online next year, less than 60 km (37 miles) from PSA's factory, expanding Slovakia's car sector, which has the highest per capita output in the world.